Jobs4.co.uk - UK Job Site, Jobs Search for Careers - Jobs.co.uk makes it easier to find that perfect job. You've done your research and you know what kind of job you would like, what transferable skill sets you have and what qualifications and experience you need to achieve your goals but what are the next steps?
" target="_blank">www.jobs4.co.uk/index.asp">Jobs4.co.uk has set up a brilliant little web application called ‘Job Alerts' also known as ‘Jobs by Email' allowing you to input your preferred job search. 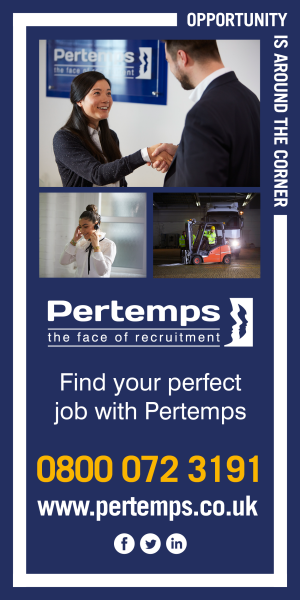 Each day an email with the latest relevant jobs will be emailed to you, based on your search criteria which can include keywords/job title, sector, salary and location. It's so clever you can even find jobs within a specified radius of your home! Recent research suggests that more than 75% of UK workers live less than 30 minutes from their place of work and over three quarters of workers outside London drive to work compared to a third of London based workers. Research carried out by the Office of National Statistics suggests that those who earn more and work in management or professional positions tend to having longer journey times. It's always worth factoring in the travelling time and travel costs when searching for a new job to ensure you get the work/life balance and you're not spending an unrealistic chunk of your dream salary on sundry essentials. For tips on finding your dream job, Jobs4.co.uk has a section devoted to Career Tools.